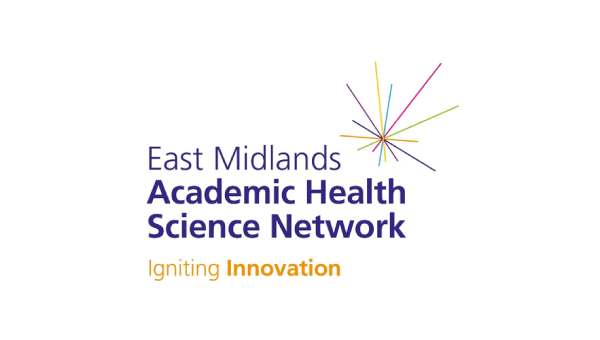 The East Midlands Academic Health Science Network (EMAHSN) is based within one of the most diverse regions of England, with major cities of Nottingham, Leicester and Derby alongside big rural areas. We work both within our region and as part of a connected national network of 15 Academic Health Science Networks to drive the spread and adoption of innovation. AHSNs operate as the key innovation arm of the NHS. We develop collaboration across all sectors involved in healthcare – the NHS, social care and public health, universities, third sector and industry – to identify, test and spread ways to drive NHS transformation; saving money and improving services and outcomes for patients. Our ability to connect the NHS with health companies also supports economic growth and attracts millions of pounds of inward investment into our region. Our work is closely aligned to local Sustainability and Transformation Partnerships and Integrated Care Systems which ensures our resources are directed to supporting the transformation of healthcare in our region.